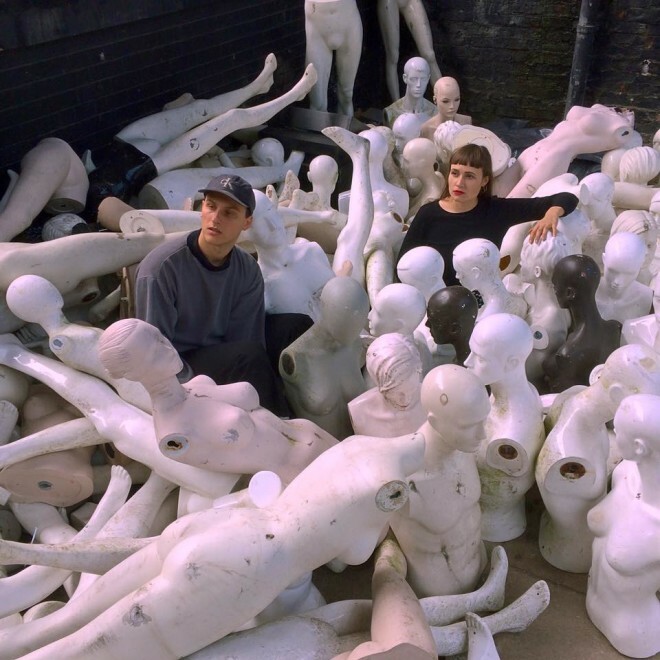 Luxury Death are out with ‘Painkiller’, their latest single that sings like a private conversation between the twosome of Ben Thompson and Meg Williams. Synth drones reminiscent of Stereolab and a drum beat to kick off a festival, the Manchester duo are set to make waves via Art Is Hard. Remember that title? Check it out below.